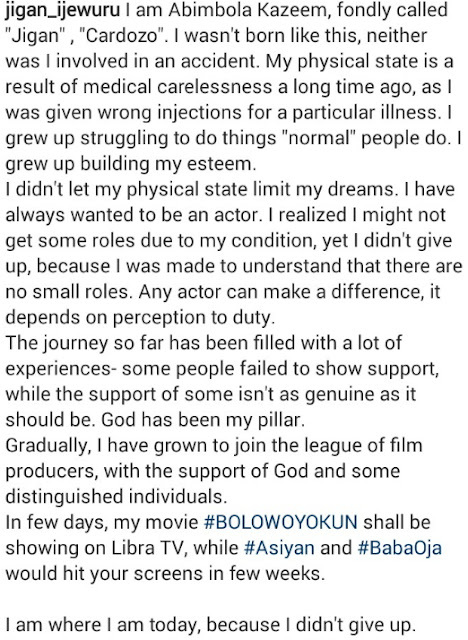 Budding Nollywood actor Abimbola Kazeem popularly called Jigan few days ago took to the social media to tell anyone who cares to know how that he was not born as an handicap. He said his handicap state was caused by an incompetent doctor who gave him a wrong injection to treat a particular childhood illness. You are getting there, sky is your limits. All the very best. He is a very good actor. Whenever one needs to seek medical attention, the prayer is that God directs you to where there is wisdom. God is with you and your movement henceforth can only be higher and higher. It is well. There is ability in disability. 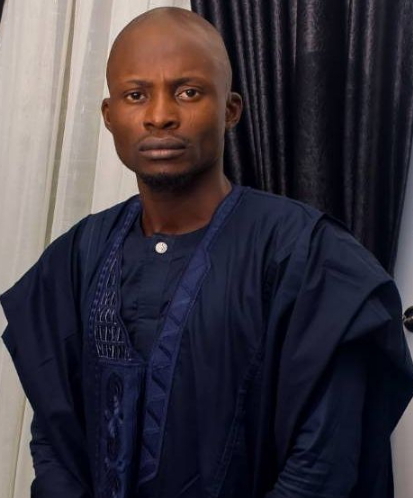 I have watched the movie Bolowoyokun, nice storyline and he did extremely well in the movie. 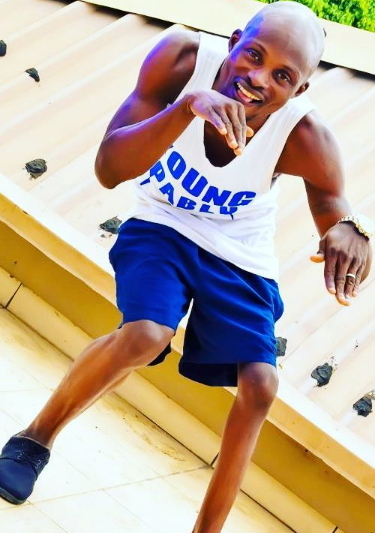 I gbadun all his slang. Keep it up sky is your limit.